As part of BEIS’ Local Retrofit Market pilots, Carbon Co-op and URBED are organising a specialist CPD seminar for Greater Manchester-based planning officers on domestic energy efficiency works. Whilst necessary to meet Greater Manchester’s mandated carbon emissions reduction targets, these works can have a significant impact on the setting and appearance of existing buildings. Planning policy and development control therefore have a key role to play in enabling these energy efficiency retrofit improvements whilst also ensuring that developments are of a good quality. This free, half day session will include a showcase of Greater Manchester domestic owner occupier energy efficiency projects, information on the national and sub-regional planning policy context and a discussion Greater Manchester collaboration and knowledge sharing. 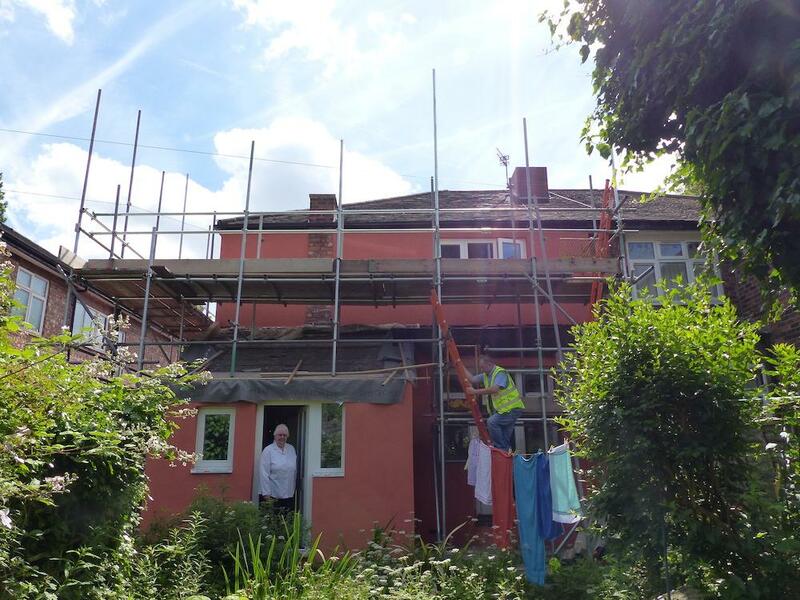 This session is organised by URBED and Carbon Co-op of the People Powered Retrofit partnership, a BEIS-funded local retrofit market pilot to stimulate demand for energy efficiency in owner occupier areas of Greater Manchester. The session is free of charge with a lunch served from 1pm. Booking is essential. Background on BEIS’ Local Retrofit Market pilots, case studies of Greater Manchester specific projects, Q&A. Overview of National and sub-regional guidance including Greater Manchester Spatial Framework and how it is being implemented across GM. Interpretation of guidance at a Borough level and opportunities for collaboration and knowledge sharing to make the planning regime more effective in encouraging better quality energy efficiency works. A chartered architect with interests in urban design, sustainability and participative design, Marianne holds an MSc in Advanced Environment and Energy Studies from the Centre for Alternative Technology, and is a Certified Passive House Designer. She worked on pioneering TSB ‘Retrofit for the Future’ projects with the lessons learned through this work applied in her role on the Carbon Coop’s retrofit ‘Community Green Deal’ programme.